When getting organized for Jordan, I’ll be quick to admit that I had no idea where Aqaba was. Honestly, I didn’t even know it existed before my trip was planned. As a traveller, when entering a new country I’ll generally just do the most logical thing and book a trip to the capital and go from there. However, with the recent addition of Turkish Airlines flights to Aqaba, Jordan I was excited to see what the fuss was about. After spending a week based in Aqaba, exploring all the incredible wonders of this near-perfect middle eastern travel destination, it’s easy to see why this city is set to be the host of many oncoming travellers in the years to come. So why Aqaba? 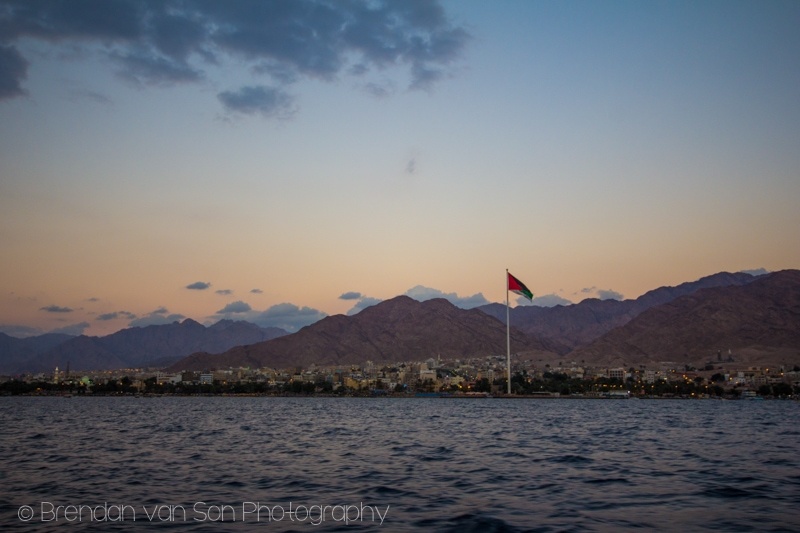 Here are some of my thoughts as to why you should make Aqaba a destination on your Jordan travel plans, and why it’s an obvious point of entry. Tiffany and I each had a stash of money tucked away for our entrance visa to Jordan. However, as we passed through immigration we ended up with a visa stamped in our passports, but no one asked us for any money. We soon found out that there are no visa fees for travellers from selected countries into Jordan at Aqaba. That’s about $30 better spent on that unreal Jordanian food, right? The reason for the free visa in Aqaba is that the area sits in a special economic zone known as ASEZA (Aqaba Special Economic Zone Authority). This means that there aren’t the same taxes things as you’ll find in other parts of the country. 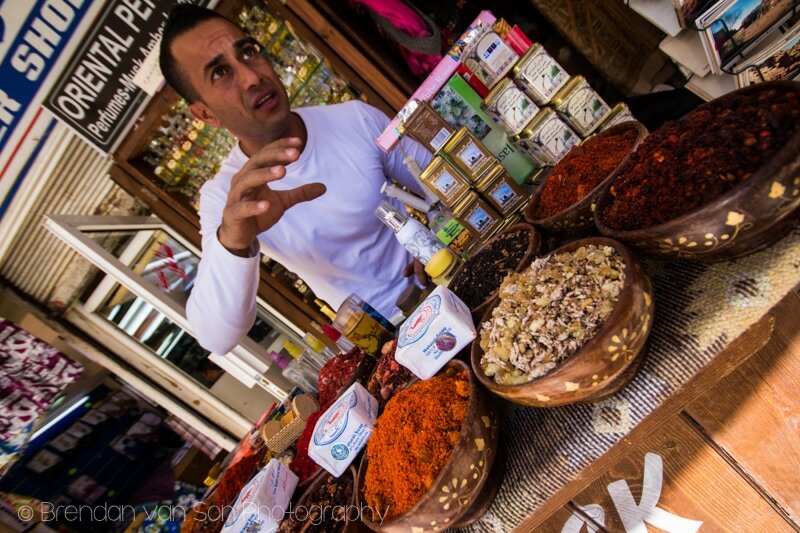 For tourists, the special economic zone means that you’ll find all sorts of things cheaper in Aqaba. From electronics to hotel rooms, you’ll save a nice chunk of change in Aqaba. As a port of entry, it doesn’t get easier than Aqaba. Not only are the visas free, but since Turkish Airlines is the only international carrier arriving here, there are no hassles and no big lines to push through. The airport in Aqaba is essentially just a couple rooms. You won’t have to fight with 400 taxis to get in town, and there isn’t going to be that big shock you might get arriving somewhere incredibly busy like Amman. It really is a hassle-free entry into the country. On departure, rather than arriving 3 hours early for an international flight, we arrived about an hour before the flight was due to depart. That being said, we did have to deal with some fairly incompetent security personnel who seemed to think that any liquids (shaving cream, sunscreen, eye drops) in our checked in suitcases were contraband. We had to argue to get them back. Eventually, though, they did give it back. 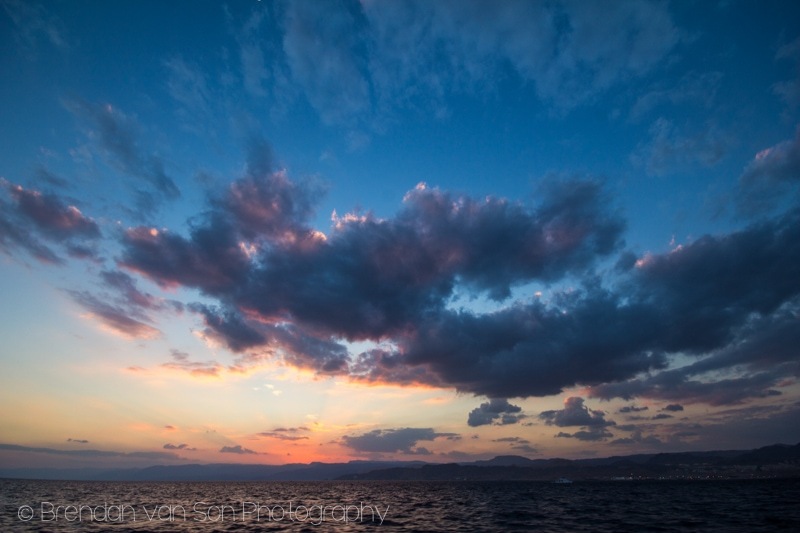 Not only is Aqaba a hassle-free port of entry, it’s stunning. Sat along Jordan’s share of the Red Sea, beautiful waters are the highlight of this coastal town. There are some really cool beach hangouts like the Berenice Beach Club where one can chill by the pool, swim in the sea, or take part in some sort of water activity like jet skiing, snorkeling, or even scuba diving. I was in absolute shock at how clear the water was in Aqaba. 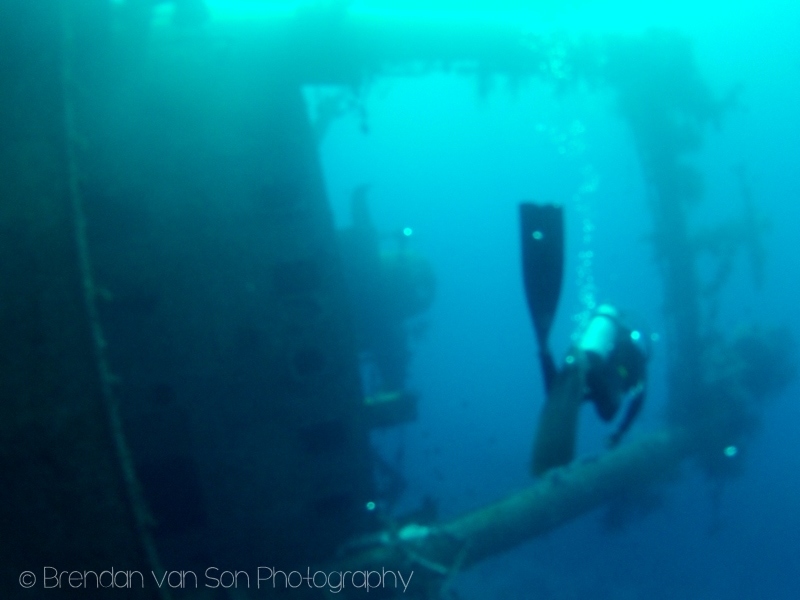 From the surface looking down, you could see coral reef 10 meters down like looking through the mirror. With a nice mix of public beaches and private resorts, Aqaba is a really nice base if you’re hoping to explore the Red Sea. Moreover, Aqaba has the opportunity to be an excellent gateway for other nearby countries. You can cross the land border into Israel just 10 minutes from the center of town. There are also ferries that run to Egypt just a half-hour across the sea. Within a day, you can get all the way across to the popular Egyptian Resort town of Sharm-el-Sheikh. For backpackers, this is a perfect spot to load up on some nearby destinations. Well Aqaba is close to some interesting nearby destinations, it’s also a perfect base for what Jordanians call “The Golden Triangle” which consists of Petra, Wadi Rum, and Aqaba. The incredible landscapes of Wadi Rum are a little less than an hour’s drive from the city. Petra, the world wonder, is only a two-hour drive away as well. 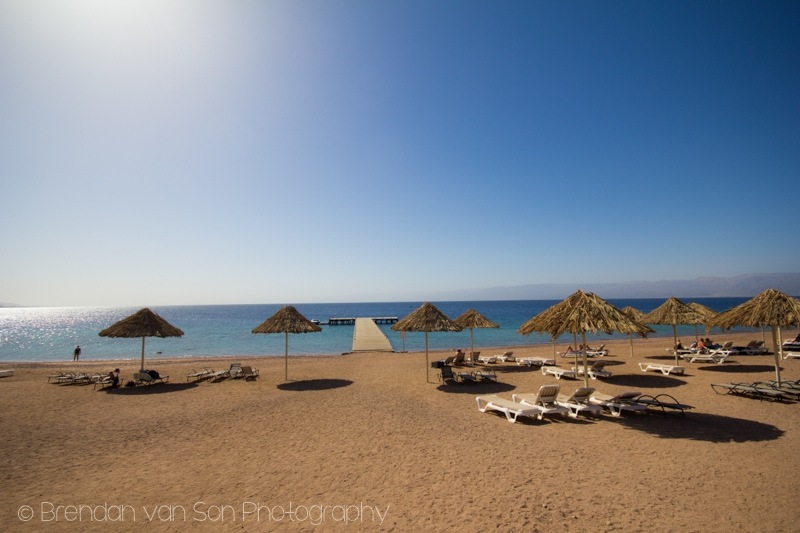 In Aqaba, there are numerous travel agents that run trips to either or both of these stunning spots. Even somewhere like the Dead Sea, which is way up in the north of Jordan and not a member of the Golden Triangle, is only a 2-and-a-half to 3 hour drive. Of course, it also might make sense for those with incredibly limited time to fly into Aqaba and then out of Amman. That option really does allow people to see the most of the country without having to do any back-tracking. Without a doubt, the people are what make Aqaba, and Jordan in general, special. You don’t have that same high-stress sales pressure like you so often find in Egypt and Morocco. Instead, the people win you over with kindness, hospitality and humour. They understand in Aqaba that the goal of tourism isn’t to grab as much from tourists as possible when they visit. The goal of tourism is to convince people to keep coming back time and time again. It’s this warmth and welcome that seems to make Aqaba a prime location for return travellers, retirees, and expats. I’m sure that the secret of Aqaba is on it’s way out. I can’t see a way that this city doesn’t start to build it’s tourism economy in a way where the secret doesn’t spill out. After visiting, I kind of feel like a fool for not knowing about it before. I’m sure that when I return to Jordan some day, I’ll definitely stop here. On the blog, stay tuned for more Jordan articles coming up this week and next. I have some fun stuff coming for Petra including a donkey trekking adventure. So stay tuned! I visited Aqaba for just one night on my way out of Jordan across the Red Sea to Egypt and it seemed like a pleasant enough place. Didn’t realise it had all those going for it, though! Loads going for Aqaba, Sam. You’ll have to go back! Thanks for sharing your experience. 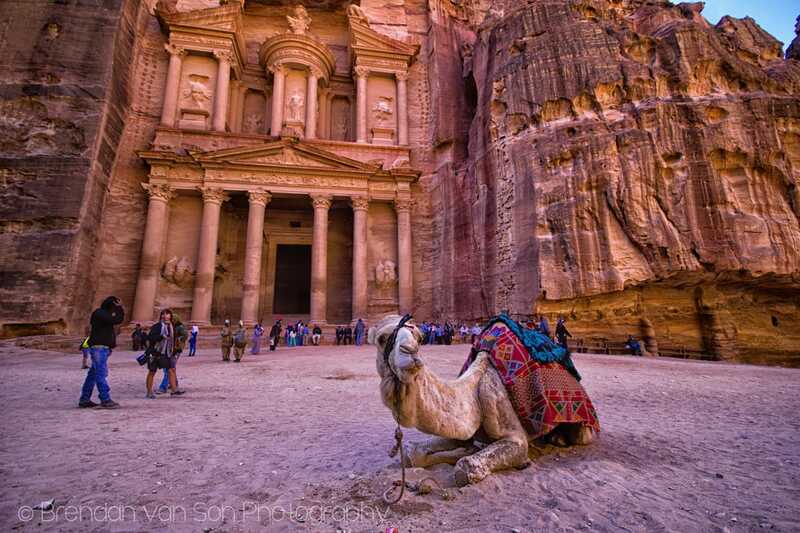 I think it’s great that you can now get that direct flight into Aqaba especially as it is so close to Petra. Will be locking this away in the memory bank for the future. I’d love to see the ruins in Jordan but really don’t want to miss Aqaba if I ever go as I’ve heard great things about the snorkelling there! The snorkeling so so good, and really accessible. I was very impressed.